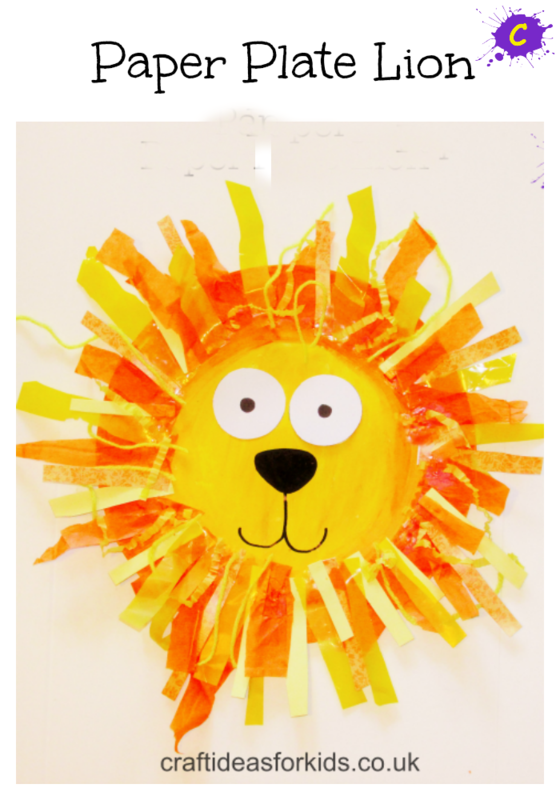 Our Paper Plate Lion is not only cute, but really easy and fun to make! Using a range of scrap materials, preschoolers can explore and experiment with different textures to create a wacky and wild lion’s mane; adding a sensory element to the craft. 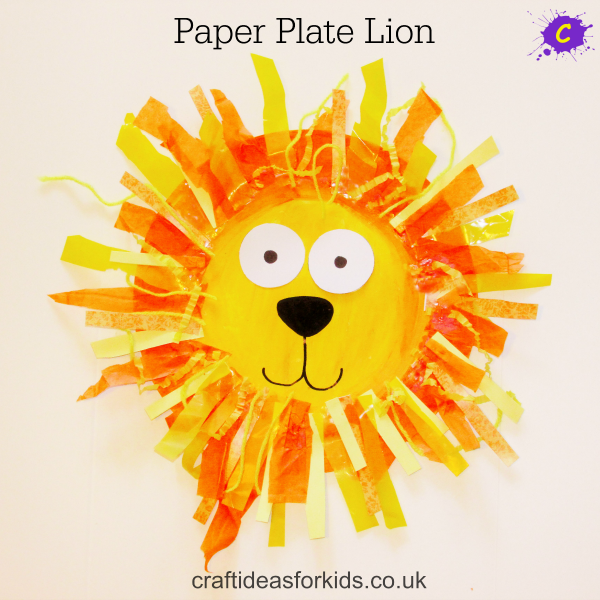 Inspired by the heart-warming book The Lion Who Wanted To Love (Orchard Picturebooks) by Giles Andreae and David Wojtowycz, our Paper Plate Lion is the perfect accompaniment to a story about kindness, love and simply being yourself, even if that means you’re a little different. 20 White 7″ Paper Plates – Only one paper plate is needed, but they’re always handy to have! Orange and Yellow Scrap Paper, Yarn or anything else you available – we even used a yellow plastic bag! When it comes to crafting with paper plates I would always recommend applying paint the day before. They can take a while to dry and if you have an eager crafty kid on your hands, they may not appreciate waiting. We often split our crafts in two, enabling an ‘invitation to create’ to be prepared. 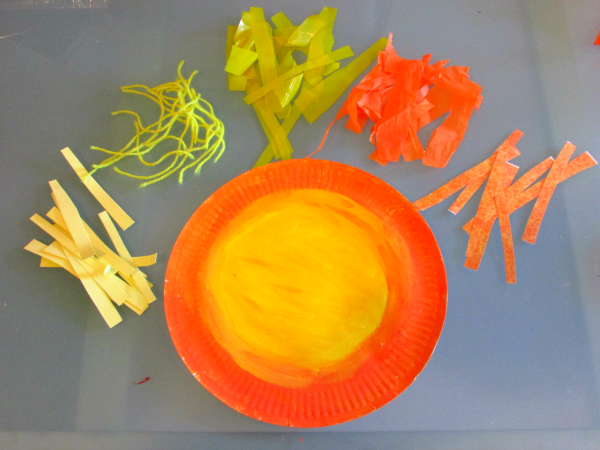 It’s always well received and as you can see, I cut up a variety of scrap materials into strips ready for the little lovely to turn her yellow and orange painted plate into a Lion! 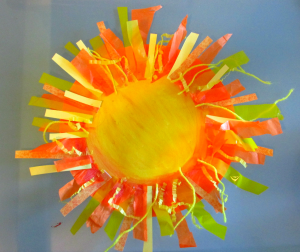 Ask your crafty kid to begin sticking the scrap materials around the circumference of the plate. For ease, I suggested following the orange ring. Little lovely had so much fun assembling the lion’s mane and had a good go at creating a pattern with her scrap materials. 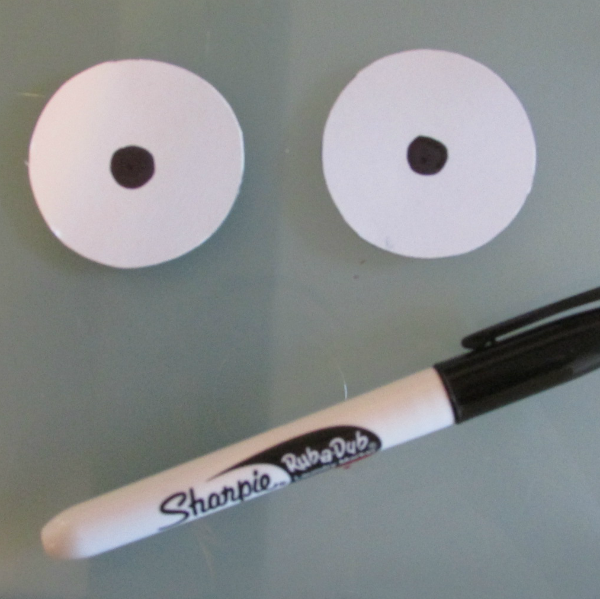 Using an old cereal box, we cut out two white circles and used the marker pen to create pupils. Sign up now for free Craft Ideas For Kids email updates! 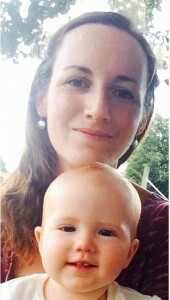 My name is Helen, mummy to crafty kids Little Lovely and Baby Cakes. I love to get messy with my kids; painting, sticking and creating to make weird and wonderful things. Occasionally we provide links on our website that are “affiliate links”. I will only recommend products and services that I use and will never affiliate something I do not endorse. Craft Ideas for Kids is a participant in the Amazon EU Associates Programme, an affiliate advertising programme designed to provide a means for sites to earn advertising fees by advertising and linking to Amazon.co.uk.